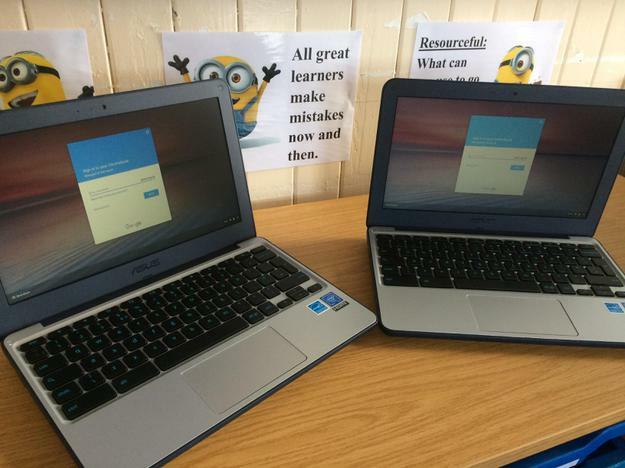 We have been chosen to trial a set of Chromebooks for TLAT. These robust little notebooks will allow children to take their learning anywhere having access to a range of resources to boost skills, knowledge and understanding. New exciting technology for the children.